Description - Shaw's Document carpet tile collection is a beautiful series that is perfect for use in any room of the home as well as in commercial spaces such as businesses, churches, and offices. This tiles is designed to match with Disclose and Declare carpet tiles as well, and can be designed any which way with no dye lot issues. Backed by a 10 year limited commercial warranty. Recommended Uses - Shaw Document Carpet Tiles are the perfect flooring option for any room such as family rooms, basements, offices, libraries, hallways, nurseries, churches, and more. 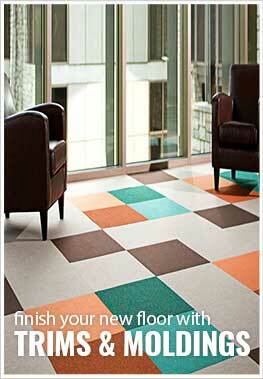 Coordinates with Disclose & Declare carpet tiles. The carpet was used in my master bedroom and I glued them down. They look nice and are easy to vacuum up. The tiles were easy to put down using some sticky back tabs. Installed right up to my basements and did the floating installation like they recommended using the peel and stick tabs. The carpet tiles look great and came in good shape. Very pleased!